Good governance at a local level is crucial to progress and development. However, local authorities around the globe too often face barriers when providing services, creating stability, and promoting social and economic development. 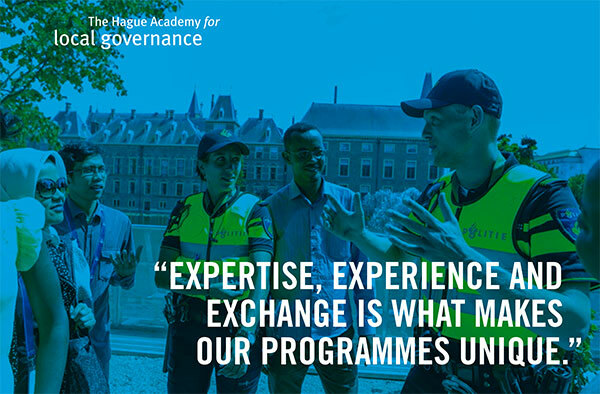 The Hague Academy for Local Governance is dedicated to giving people the knowledge, skills, and confidence to jointly work on inclusive development. 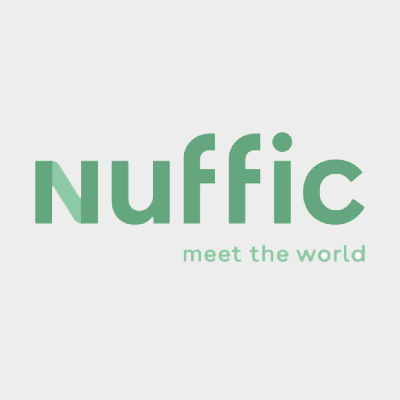 The Netherlands Organisation for International Cooperation in Higher Education (Nuffic) offers scholarships for training courses in The Netherlands. These scholarships seek to develop and strengthen the skills, instincts, and abilities of professionals to enable their organisations and communities to succeed in an ever-changing world. On 24 April, The Hague Academy celebrated its 10th Anniversary in a full-day conference featuring alumni, former staff, a comedian and the Mayor of The Hague. Taking into account the evolving space of decentralisation and local service delivery as well as skills development, the conference served as an opportunity to reflect on the trends and challenges in local governance.